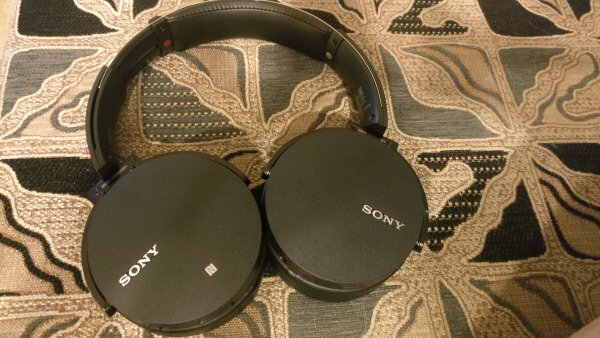 Sony is known for state of the art headphones and other products for entertainment segment. Recently, Sony has launched range of new audio products in India and XB950B1 Extra Bass Wireless Headphone is one of them. I have been using this wireless headphone for quite sometimes and has been mesmerized with its extra bass and comfort level. The headband of these headphones is made of metal and the rest of the body has refined plastic which gives good grip in the hands. Sony has used very good quality and light weight material on this headphone so that you can wear it comfortably for longer duration for an uninterrupted listening experience. Metal headband is stretchable and one can make it longer depending upon the size of one’s head. Ear cups have been given very soft cushion so that you can wear it for your comfort and can enjoy your audio for as long as you wish without any fatigue. Moreover, these ear cups can be rotated in flat postion for easy packing in your bag. Once charged fully, you can listen on these headphones for upto 18 hours and this is one of the remarkable feature of this product. This headphone can be paired with Bluetooth devices and the prominent feature of this is its Extra bass effect. The headphones also offer connectivity options of Near Field Communications (NFC) technology. The beauty of this product is that it can be controlled with the Sony Headphones Connect smartphone application which supports both Android and iOS devices. This can be easily downloaded from Google Play Store or from Apple Store and is very easy to set-up. Once you download it, you are required to pair your phone with Sony headphones and press the power button for seven seconds to start the app. 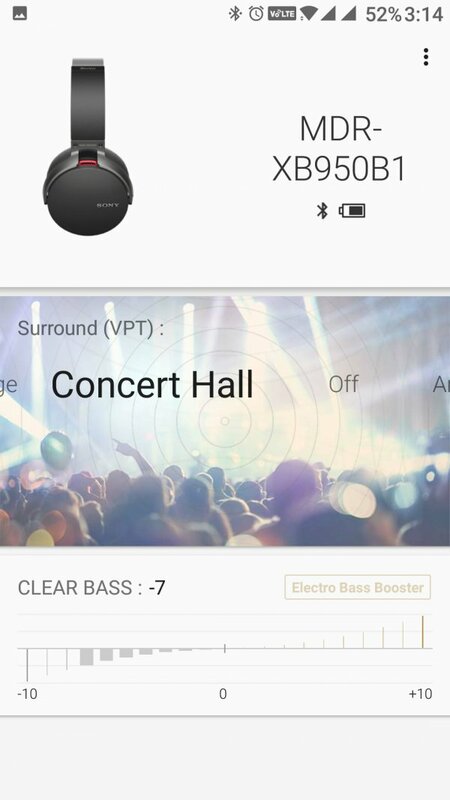 With this app, you can control the sound levels with very easy to use interface. 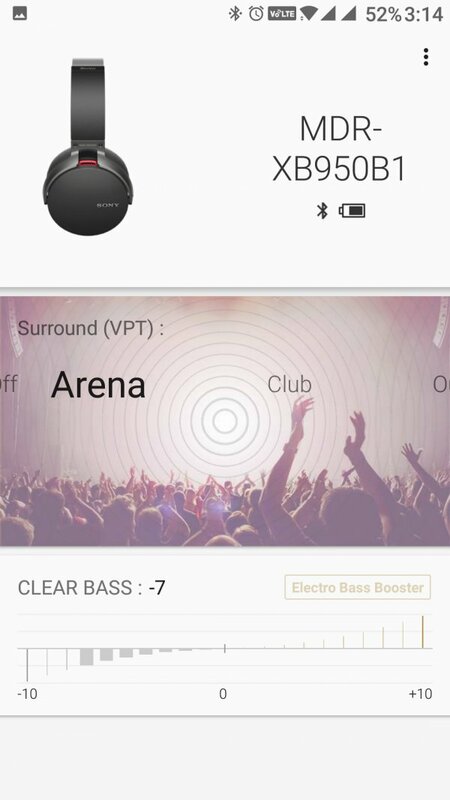 Another icing on the cake provided by this app is that you can tune the bass level with your preferred choice as it offers options of different modes of Arena, Club, Outdoor Stage, and Concert Hall. With its extra bass feature and surrround sound delivery coupled with aforesaid modes, you can enjoy the music to the hilt. 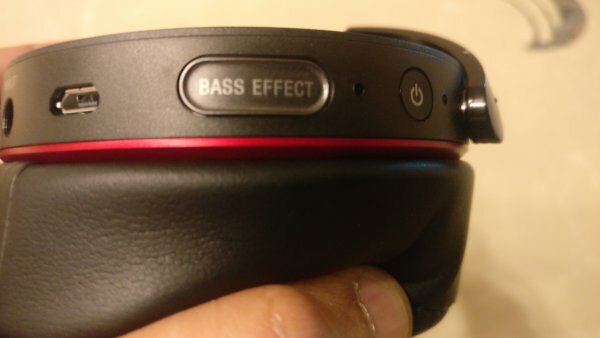 You can also increase Bass by pressing the Bass effect button given on one of the earcup. You can also increase or lower the volume by pressing on the provided buttons on the headphones. Besides enjoying the listening, this headphone also provide hands-free calling with an integrated microphone and Bluetooth connectivity. when your phone is paired and you are listenting to the music on the headphone then in the eventuality of getting a call, you are required to press the phone button on the earpiece to accept incoming calls then press again to terminate the call. Music playback will automatically resume once the call is completed. To sum up, Sony XB950B1 Wireless Headphone delivers mesmerizing audio output and its Extra Bass feature takes your listening experience to very high level and by resorting to various modes of listening, you are transported to those feelings instantly. This is light weight headphone and its earcups are designed in such a way to keep you in comfortable zone for longer duration of usage. 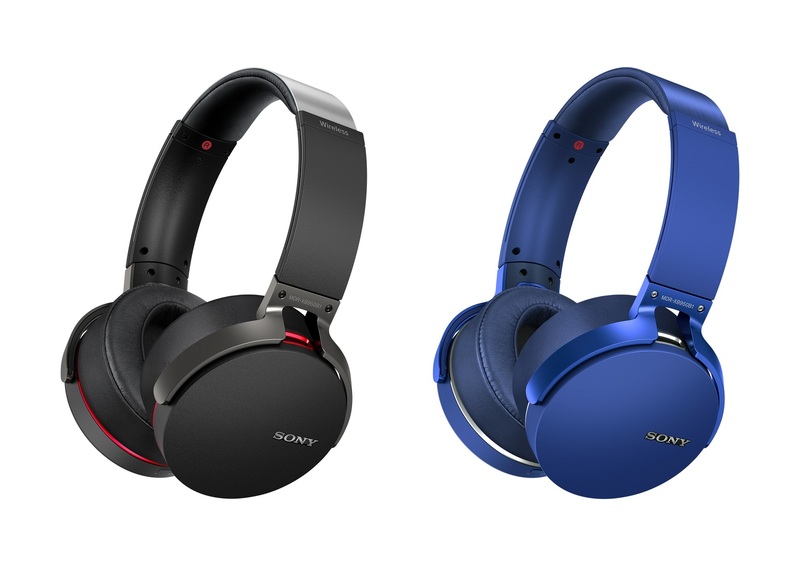 Sony XB950B1 comes in black and blue colors. It has a price tag of Rs. 13,990 MRP and this is good value for money headphone.